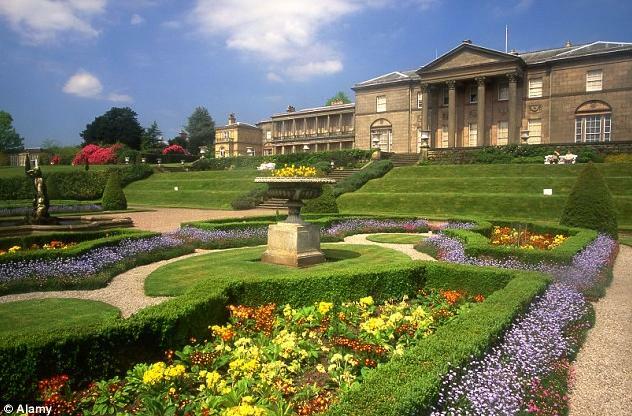 Cardiff RHS Flower Show is always a great one there’s always a buzzing atmosphere and it kicks the RHS season off in great style every year. 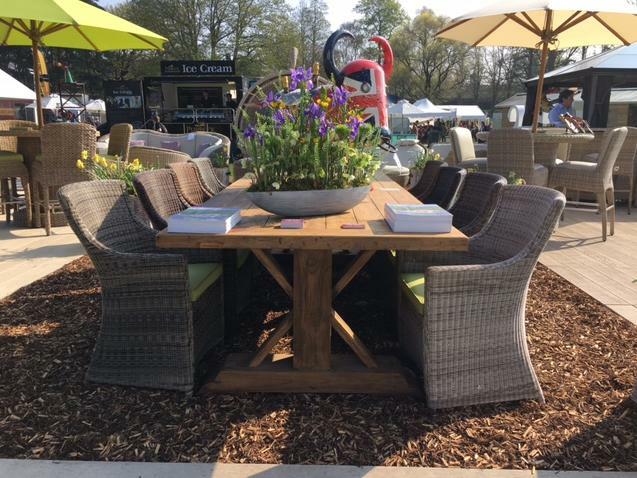 And this year was no different – particularly as the sun shone all weekend meaning our 150 square metre trade stand was busy with show-goers all weekend making for a great atmosphere. 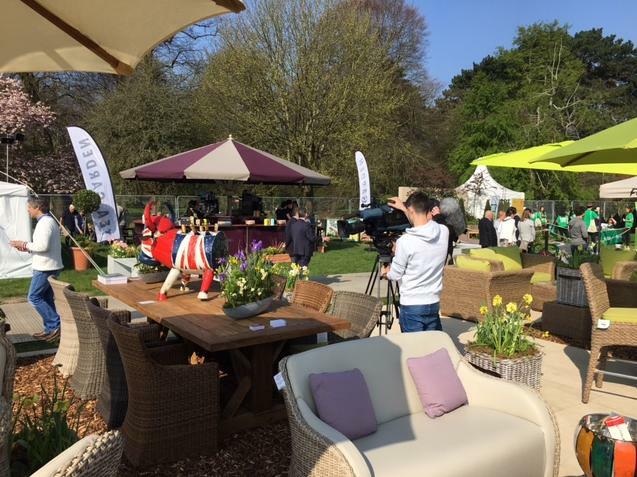 In fact, we even caught the eye of a film crew from Welsh TV! We’re always looking for ways to get further involved at all the events we exhibit at throughout the year over and above simply having a Trade Stand presence. 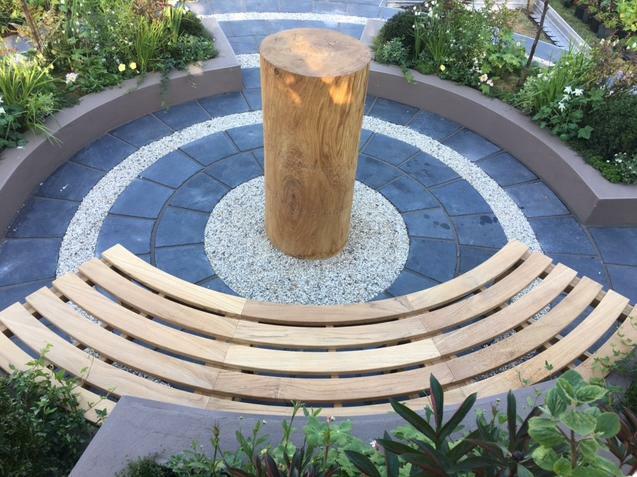 So we were delighted earlier on this year to be contacted by Sarah Wilson the garden designer responsible for the Legacy Garden from McMillan Cancer Support looking to source a Curved Backless Bench as a centre piece for her design. Of course our personal feeling is that the curved backless bench finished the whole thing off perfectly! 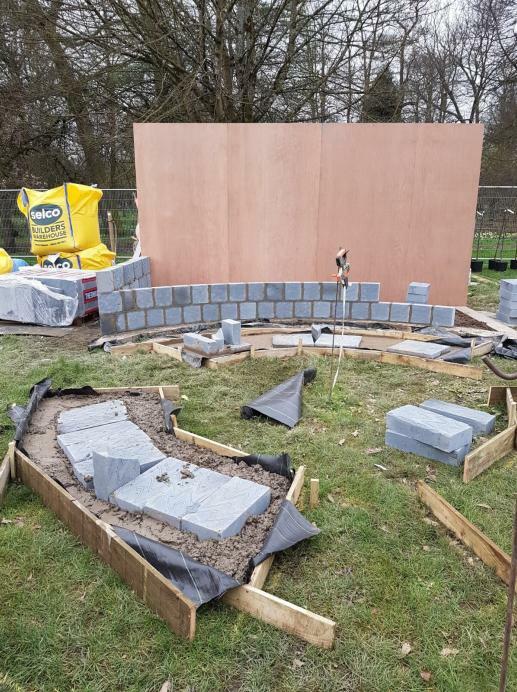 It does also always amaze us the huge effort and attention to detail that goes into designing and building a show garden at the RHS Flower Shows. 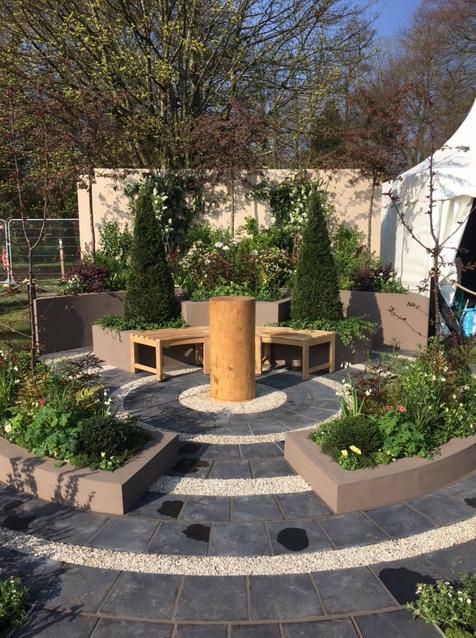 Mind you all the hard work paid off as the garden won a Silver Gilt Award from the RHS judges – well done guys! 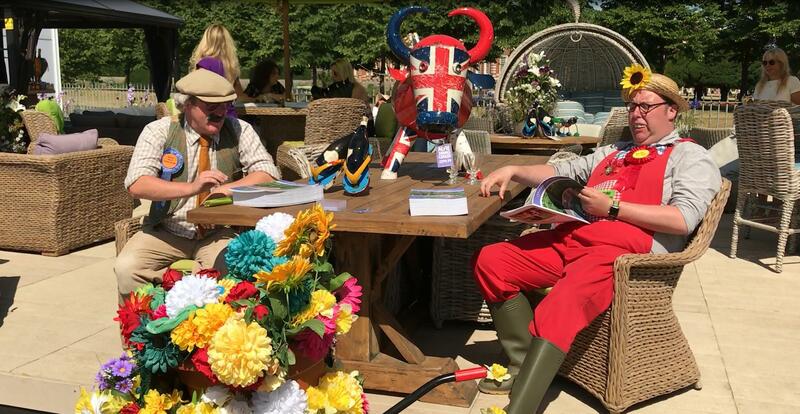 RHS Tatton Park 2016 – A first Time for Everything! 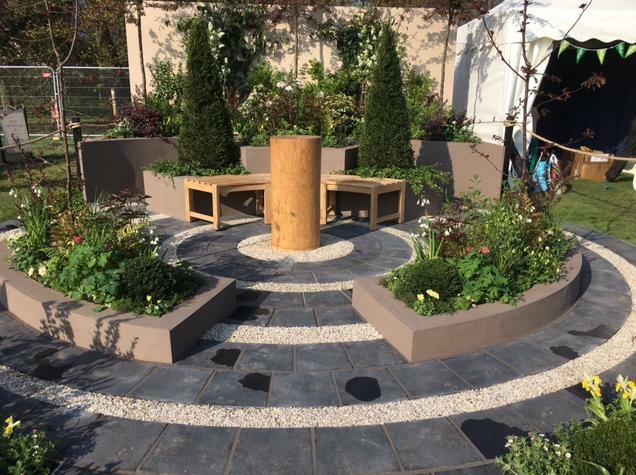 previous post: RHS Tatton Park 2016 – A first Time for Everything! next post: VIDEO BLOG – Dave Thompson – our favourite Chelsea Pensioner!